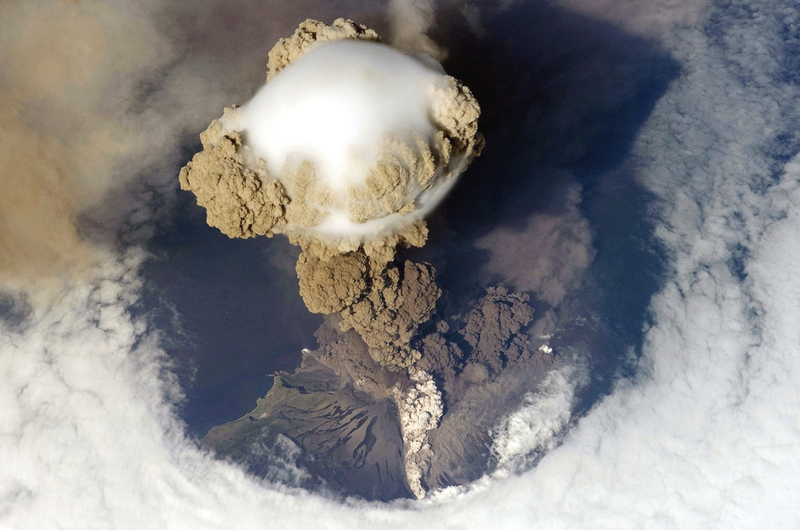 In this incredible aerial photograph by NASA, we see an overhead view of the Sarychev Peak Volcano erupting on June 12, 2009. Sarychev Peak is a stratovolcano covering almost the entirety of Matua Island in the Kuril Islands of Russia. 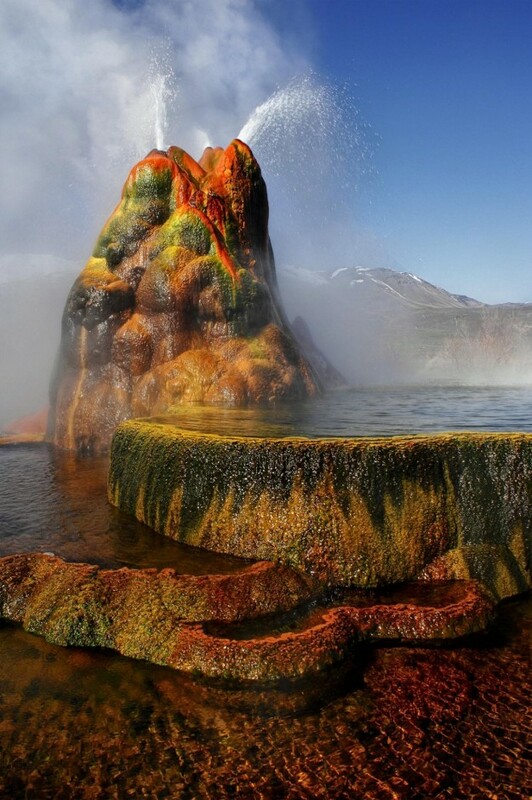 It is a young, highly symmetrical stratovolcanic cone. During this particular eruption, the International Space Station happen to be passing directly overhead and astronauts on board were able to capture the incredible event from space. Unless you leave room for serendipity how can the divine enter ? "Well, look who I ran into," crowed Coincidence. "Please," whispered Stillness " this was meant to be. "